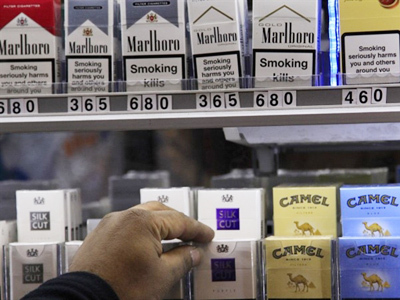 Russia’s Liberal-Democratic Party (LDPR) has submitted to the State Duma a bill that would completely outlaw advertising of alcohol and tobacco. 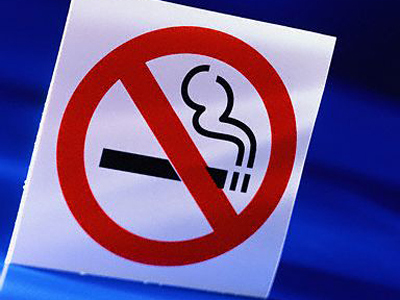 Smoking and alcohol-related mortality in the country has reached the level of a “humanitarian catastrophe,” the MPs stress, according to the LDPR website. 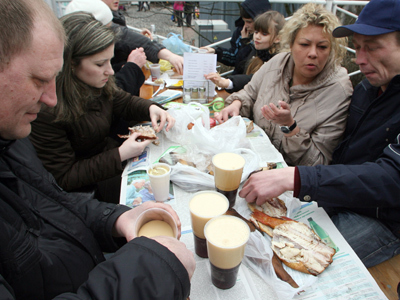 Some 600-700 thousand people die annually in Russia because of drinking alcohol. According to the Health Ministry, everyone including children drink the equivalent 18 liters of spirits per year. Meanwhile, the World Health Organization says the consumption of just eights liters poses a threat to health, the lawmakers pointed out. The situation with smoking is even worse: at least a million Russians die every year because of illnesses caused by the habit. According to lawmakers, in recent years smoking has turned into “epidemic”: up to 60 per cent of Russian men and every tenth woman are regular smokers. 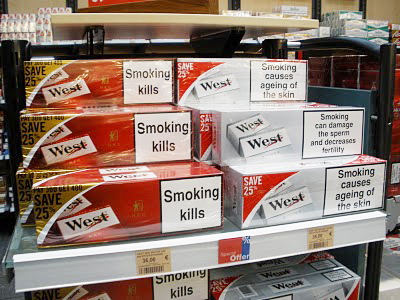 One of the factors contributing to the promotion of tobacco is its advertising, the MPs pointed out.